Space continues to be the final frontier and mankind continues to chip away the distance one satellite at a time. 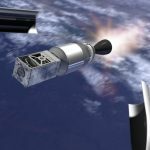 Virgin Galactic, in continuing with its commitment with space research, has announced a new company that will launch small satellites. 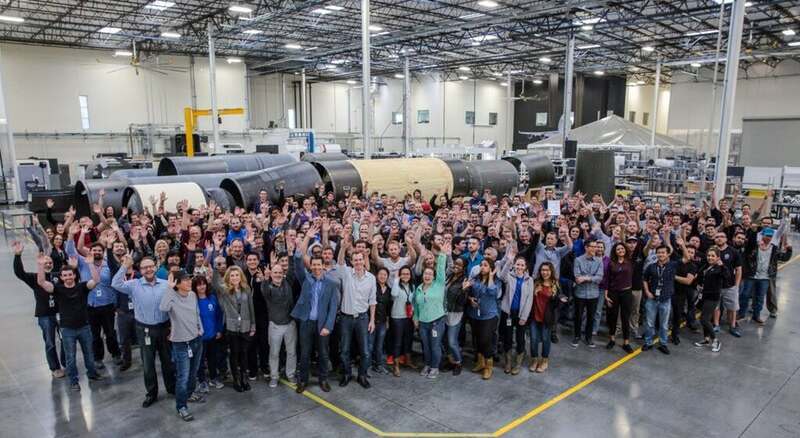 The company, Virgin Orbit, will take up endeavors to complement Virgin Galactic, which focuses on commercial human spaceflight and The Spaceship Company, which is responsible for manufacturing the spaceships for commercial spaceflight. Dan Hart, who has 34 years of experience handling satellite programs at Boeing, will be the boss at Virgin Orbit. The company will be headquartered at Long Beach, California. 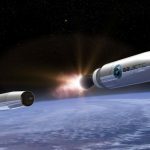 Virgin Orbit will take over the LauncherOne program that has progressed so far under the aegis of Virgin Galactic. 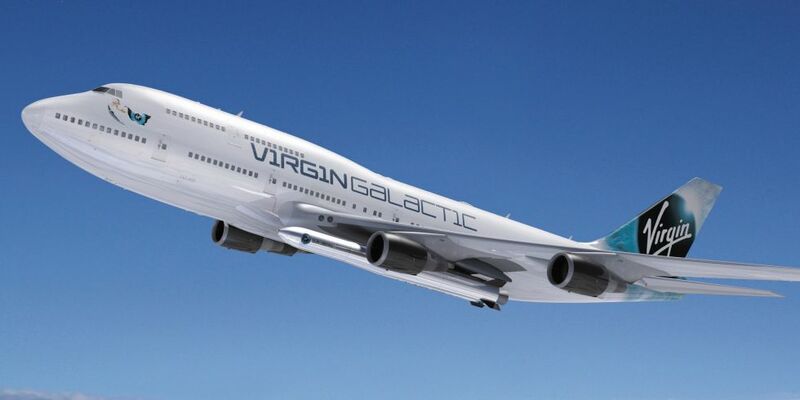 The concept is simple; it involves using a Boeing 747-400 to carry a spacecraft into the upper atmosphere and then launching the space vehicle into space along with its human cargo. The Cosmic Girl, a 747-400 will serve as the launching vehicle for the spacecraft; it will carry the rocket more than ten kilometers in air before the rocket is set free and it continues on its own. 1. Drones: The Upcoming Change in Contracting. 2. A PotNetwork Exclusive with MCIG and its moves in the Cannabis Space. 3. First Blockchain Network Satellite Ready For Launch. 4. The HoverSurf Scorpion from Russia –Confirming the Hoverbike is no longer a fantasy..
5. Fossils Found Off Quebec Coast May Be the Oldest in the World.